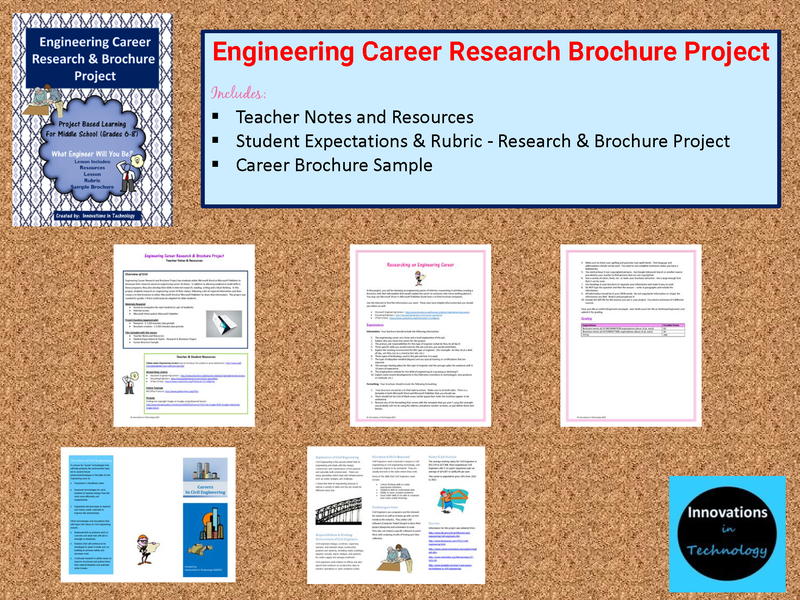 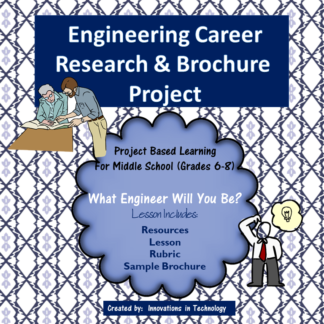 Engineering Career Research and Brochure Project has students utilize Microsoft Word or Microsoft Publisher to showcase their research about an engineering career of choice. 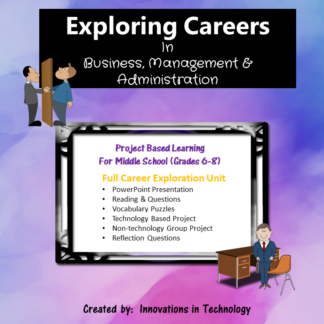 In addition to allowing students to build skills in those programs, they also develop their skills in Internet research, reading, writing and critical thinking. 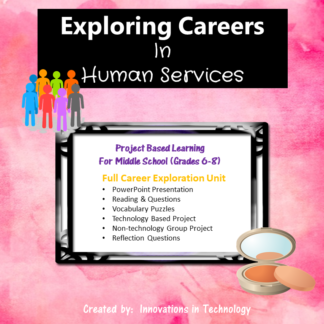 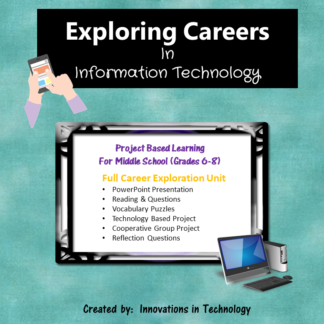 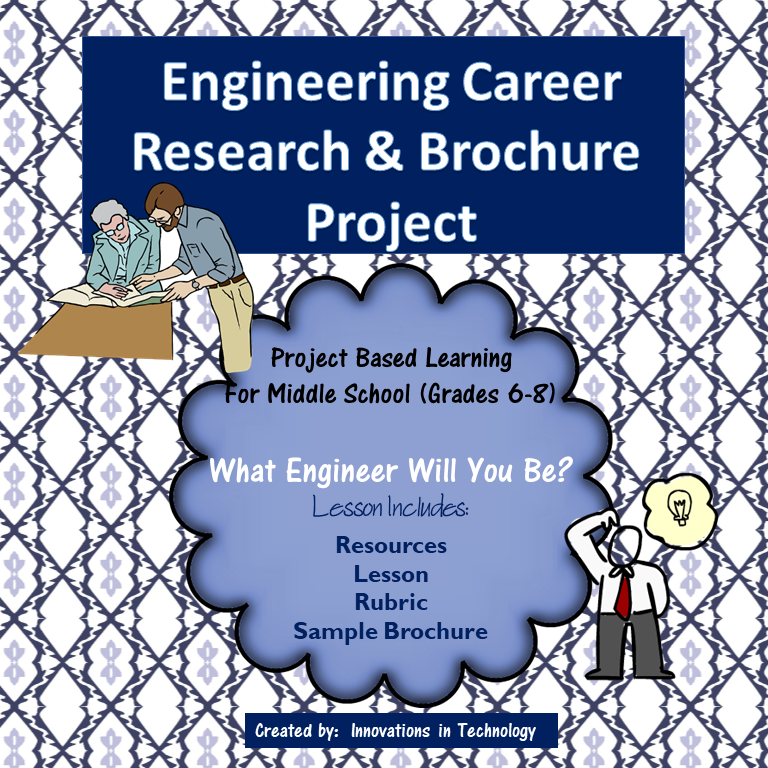 In this project, students research an engineering career of their choice, following a list of required information and then create a tri-fold brochure in either Microsoft Word or Microsoft Publisher to share that information. 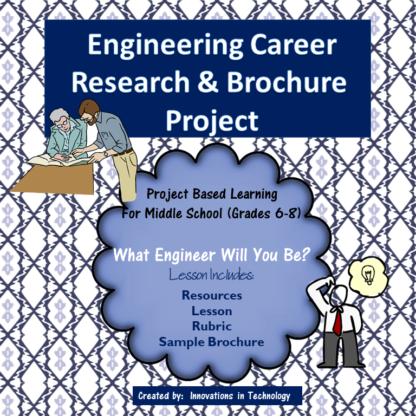 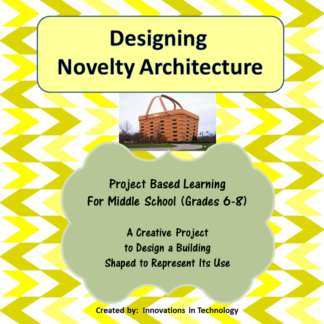 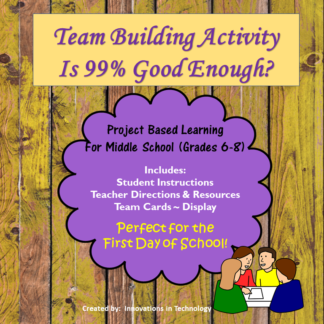 The project was created for grades 7-8 but could easily be adapted for older students.